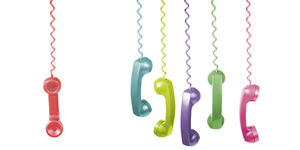 Unite Communications can directly supply telephone lines to your business. Unites’ lines are provided by directly to your premises by Openreach but we then route your calls over national networks to reduce your costs. Unite can provide analogue, ISDN and SIP IP services directly to your business and our professional helpdesk is always available when assistance is required. our dedicated network team and we will be happy to help.